Exotic Bali scarves imported from Southeast Asia (Bali) will make a first class fashion accessory and will add a touch of elegance to your day or evening attire. Scarves measure 60 x 21 in. on fringed fabric. 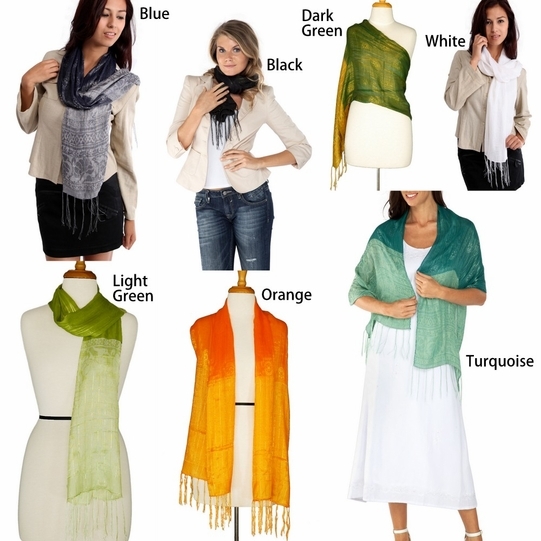 Assorted scarves, please choose your color below.